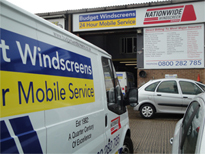 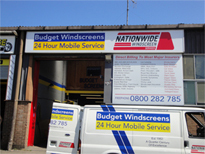 Budget Windscreens have been established for over thirty years, and have developed extensive expertise in windscreen repair and replacement in East Sussex. 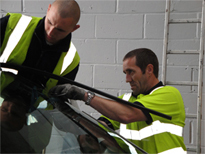 Keeping your car windows in good condition is essential if you want to maintain a vehicle which is safe to drive, and when your windscreen becomes damaged, you can trust our team of technicians to respond quickly to your call and get you back on the road as soon as possible. 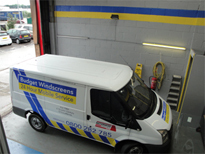 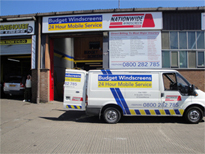 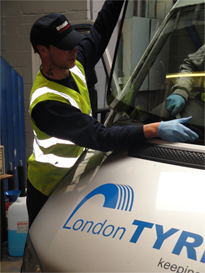 Why have our vehicle glass services proven so popular across East Sussex and throughout the UK? 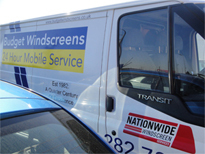 Perhaps it’s because we are available at any time of the day or night, throughout the year; meaning that whenever your windscreen becomes damaged, we can be on hand to help. 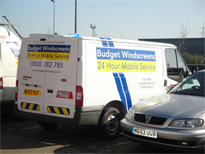 Our fleet of service units means that we can offer a truly mobile windscreen replacement, and whether your car is at home, at work or at the side of the road, we can get to you and get your windscreen fixed in no time at all. 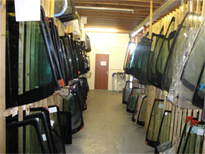 If your windscreen, side or rear glass cannot be repaired by our expert team, don’t worry – we can also supply and fit replacement car windows. 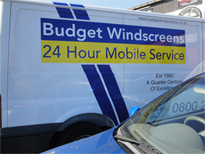 Whatever make or model you drive, and whether your family car or your commercial vehicle needs some expert attention, we can replace damaged windshields and carry out car glass services with the minimum of fuss. 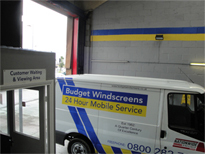 We strive to keep our prices as competitive as possible, whilst the lifetime guarantees we provide on all of our work mean that you can be assured of the quality of our service. 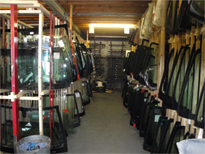 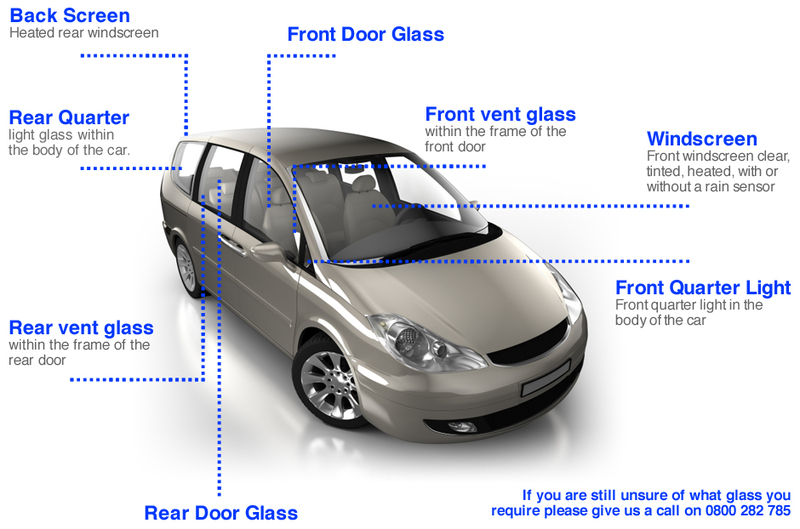 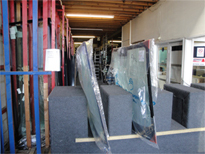 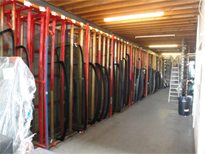 For more information about our car glass services in East Sussex, contact us today on 0800 282 785.